One of the many man hole covers on city streets. Interesting shot!! 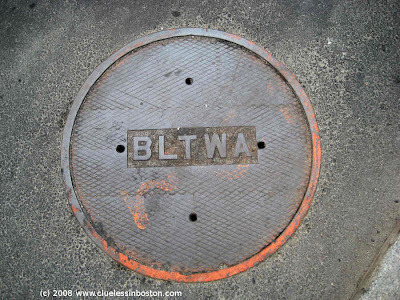 Now I need to know what the BLTWA stands for, lol.